If you are in the Baltimore area the weekend of November 10-12, I will be speaking at the 2017 conference for A World Alliance of Interfaith Clergy at the Retreat and Conference Center at Bon Secours in Marriotsville, MD. Fifty per cent of the attendees are not clergy, but people from all walks of life seeking to spiritually connect. So join us! The Universe calls us to grow and evolve if we listen within to the part of us that is One with the Source of All Being and then act upon it. Discover the next steps in your spiritual life’s path. Bring paper, crayons and pens or pencils. This is a process that has guided, informed, healed and transformed my life for over 30 years— and one that I have taught to others. I attended and spoke at the conference in 2014, so I can personally attest that the retreat venue is beautiful and the people who attend are wonderful! The newly wedded Kelly and Christine! 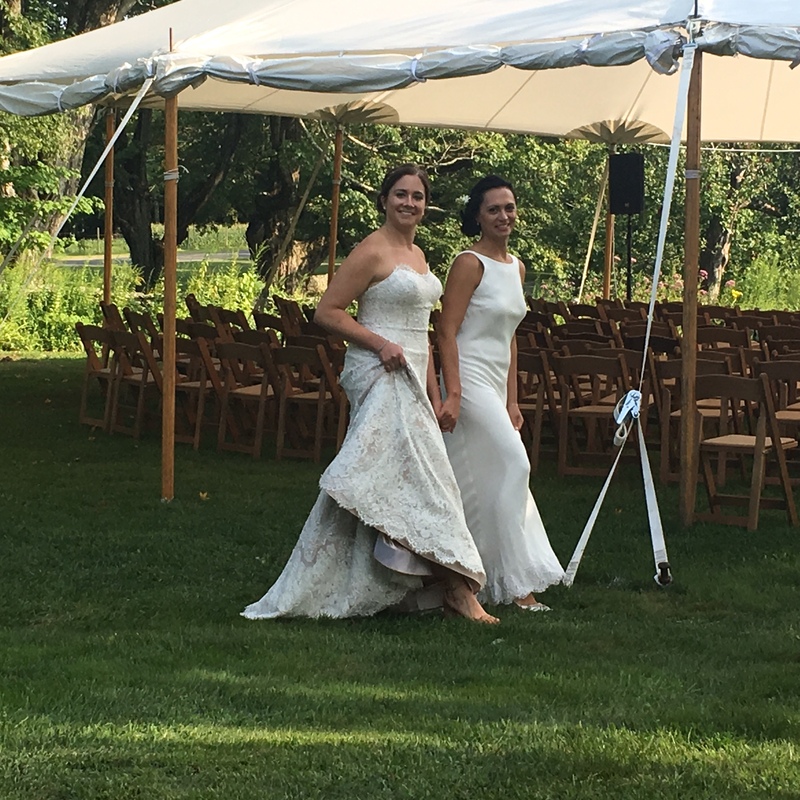 Here is Kelly and Christine who married at Winvian Farm, a bucolic farm resort in CT, in front of fruit laded apple trees. When they first came to me, I could not but help notice how their hands were always tenderly holding, touching, caressing. 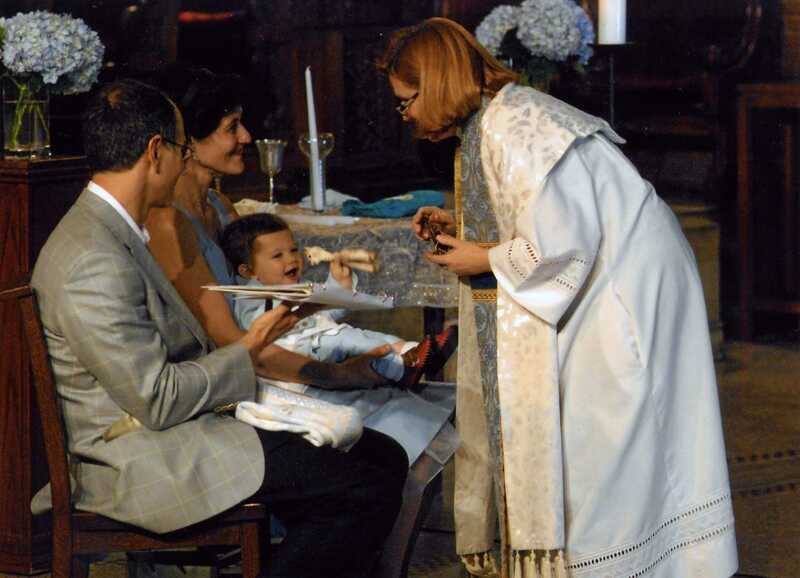 Not surprisingly, they chose the anointing and blessing of the hands as a focal point for their ceremony. I got to know them. The ceremony was personal and completely reflective of who they are, how they feel. I laced their words throughout the ceremony. The light of their love was felt by all! It was an honor to stand by their sides. Afterwards, Christine sent me this email which touched my heart. Thank you so much Rev. Susanna. I wanted to let you know how incredibly happy we are with how our wedding day turned out, we can’t thank you enough. It was a truly magical day from beginning to end. 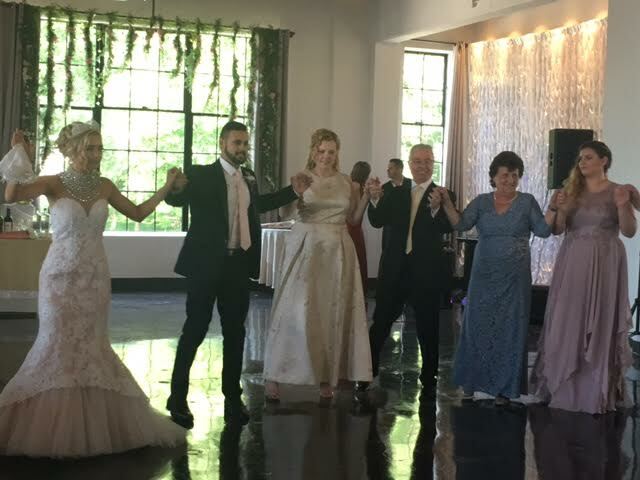 You were SO wonderful and we have gotten calls, texts, emails, notes, still coming in about how blown away everyone was with the ceremony (apparently there wasn’t a dry eye in the place! ), including my parents and family. They all said they have never experienced anything like it, so special and intimate and engaging. My parents are still talking about it, and everyone is asking about you and how we found you and how we put together such a ceremony. We kept kept talking about how we think people have been a little changed since that day. We are so thankful the universe sent us in your direction. The ceremony was nothing short of incredible, but you also gave invaluable tools and advice on our relationship, current and future, that we will remember and use forever. You helped us, me especially, to be more open and to see how important it is to show everyone what we have, and also to celebrate that. I could go on and on, but you’ve been a true blessing and we are so grateful. 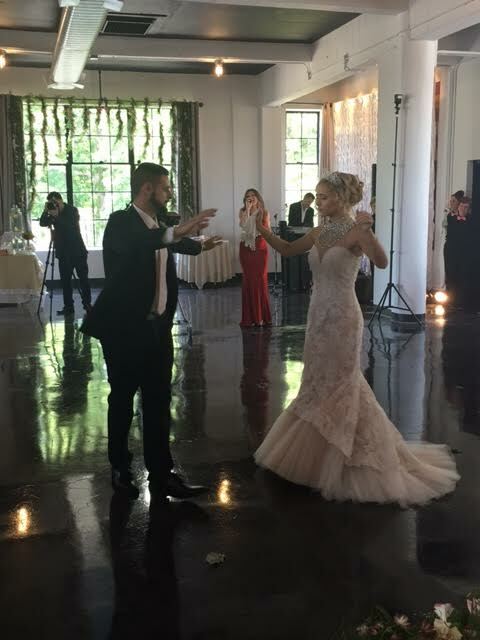 After a beautiful wedding ceremony interlaced with their personal words about one another, Arton and Nicolette— a Muslim/Catholic couple so very much in love—rejoiced in dancing a traditional Albanian wedding dance. The bride leads holding a handkerchief. The dance begins with just the two of them. Then the immediate family joins in, followed by all their guests. 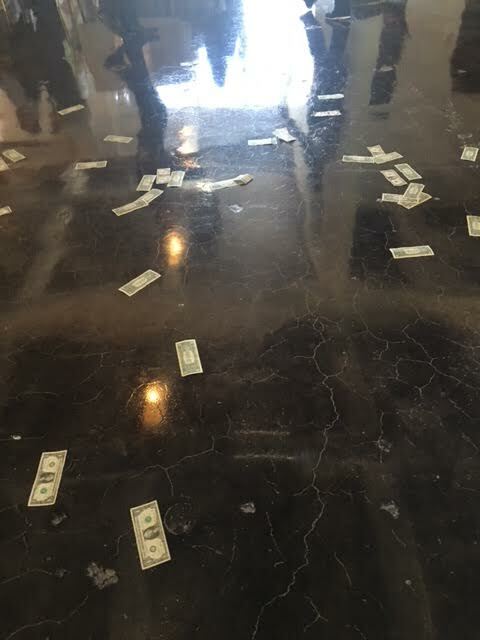 Guests shower them with money. 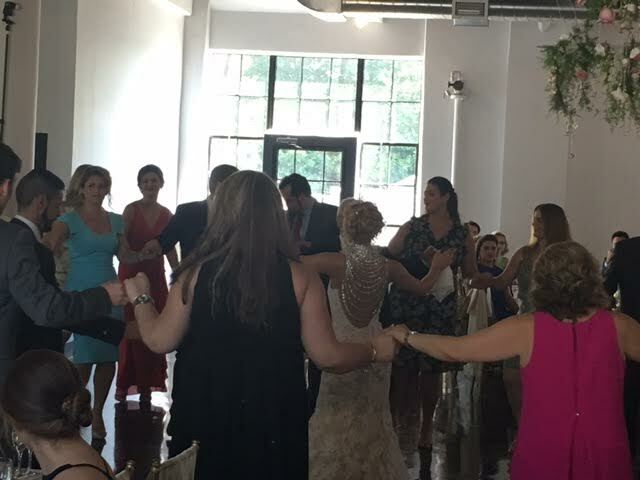 One can’t help but see similarities with traditional Greek wedding dancing. After all, both are from the Balkan peninsula. I see similarities all over the world! The Jewish Horah and the Italian tarantella are two that come to mind. 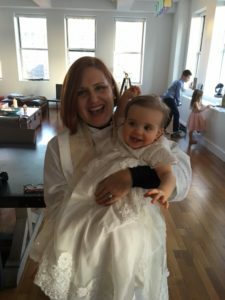 Thank you Arton and Nicolette for giving me the gift of performing your ceremony, thereby witnessing the light of your love. May God bless you with a lifetime of happiness! Last night I performed a wedding ceremony at Blue Hill at Stone Barns in Tarrytown. There is something so special about that place! It feels like Tuscany in Westchester. A special shout out to Matthew Andersen, the Events Director, who makes everything come together so seamlessly. It was beautiful! Congratulations Dr. and Mrs. William and Katrina Weeks! What a wonderful couple! What an amazing wedding at Union Trust in Philadelphia. 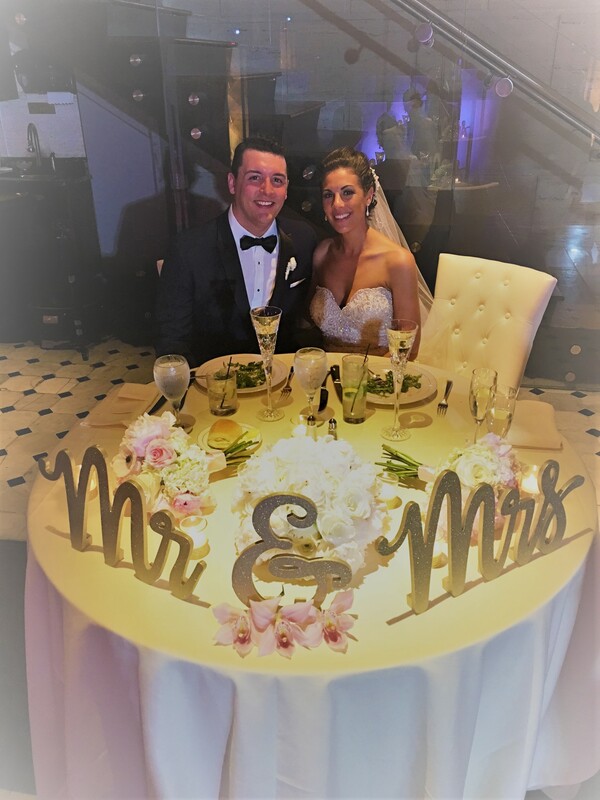 Congratulations to Dr. and Mrs. William Katrina Weeks! It was an honor and delight to stand by your side as you became husband and wife. I will forever remember your tears, your smiles, your stardust. 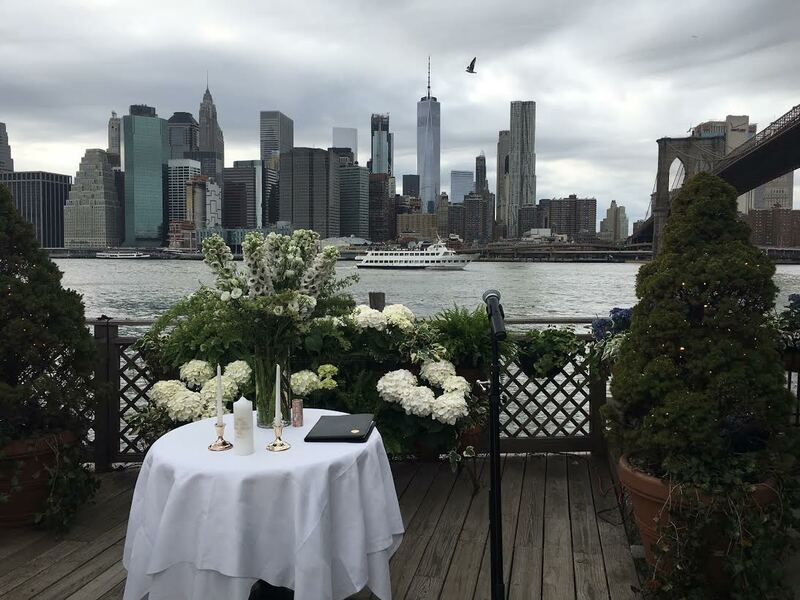 I always feel fortunate when I perform a wedding at the River Cafe on the Brooklyn waterfront as I did this past weekend. There are so many lovely elements to this venue. First and foremost, there is the dramatic view of the NYC skyline. Then there is the exceptional food!! 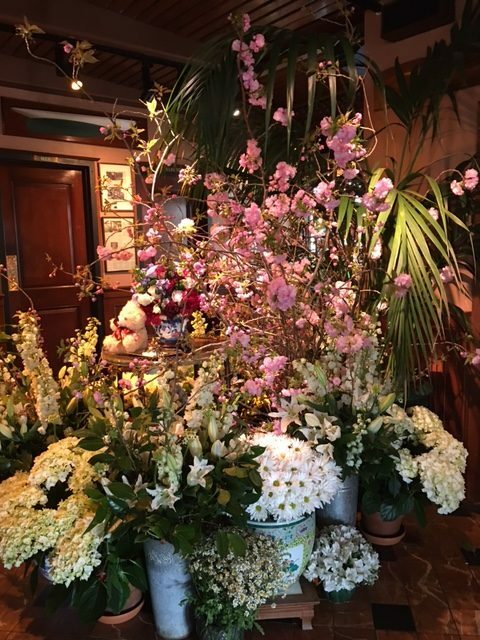 I love the lush flora and fauna arrangements which change seasonally. The professional staff beginning with wonderful Luke, Director of Events, make it so easy for everyone. 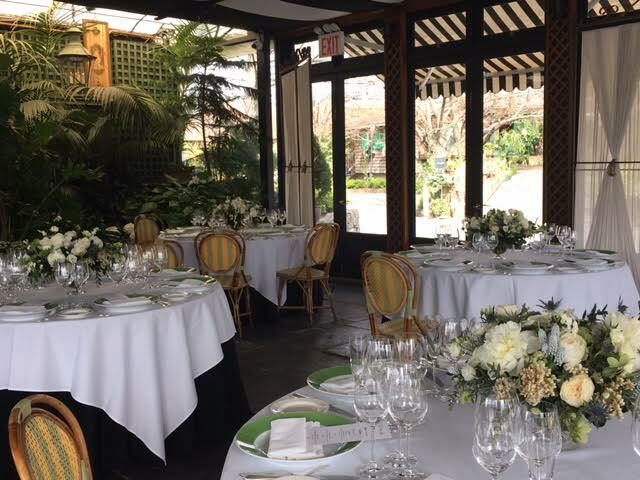 The River Cafe` is NYC gem that has become a legend. 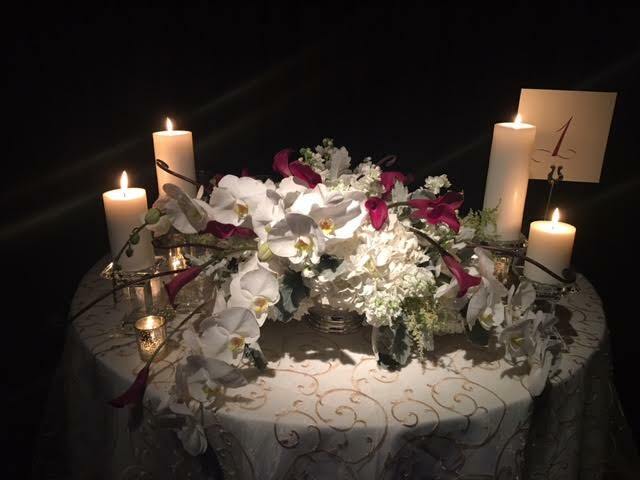 It is perfect for intimate weddings. I thought I would share photos of another aspect of my work, baby blessings. One of the great joys of my life is watching a couple so very much in love join hands and hearts for life in marriage. A wedding is the birthday of a nuclear family! Then the family blossoms and grows, and I have the honor of blessing their children. It is a privilege beyond words. Ooooo how I love The Plaza! In the words of the infamous Eloise, “Ooooooo, how I LOVE The Plaza!! 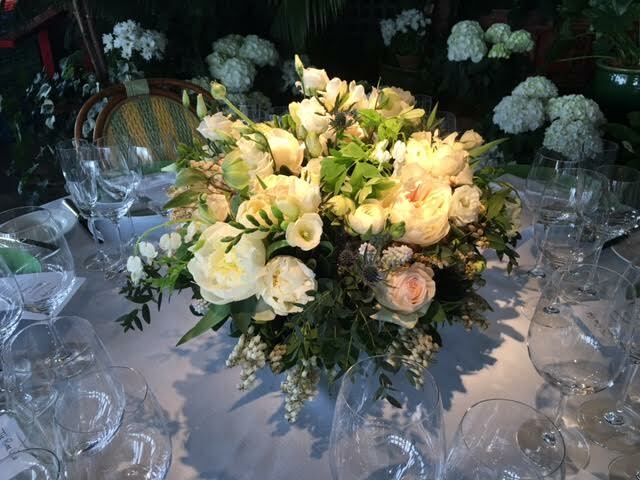 !” The Plaza Hotel is a quintessentially New York iconic venue and the lovely Emily Reifel is “The Queen” of weddings at this gorgeous place. She and Kaitlyn Cullen do their jobs with such grace and professionalism. They sprinkle the day with stardust, and make my job easier. During the holiday season, The Plaza also happens to be a major destination for many around the world. 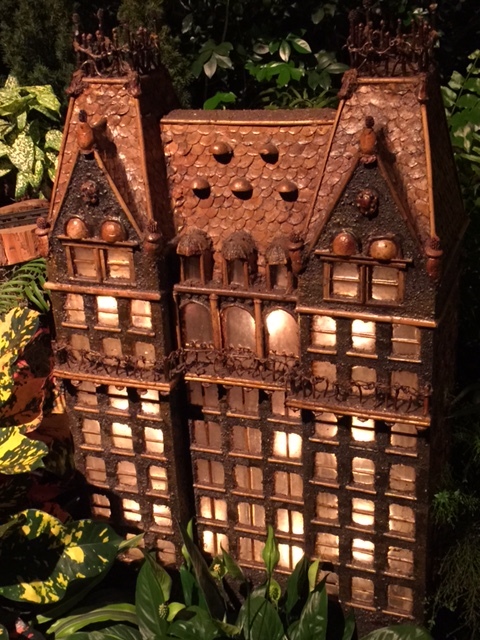 Speaking of which, check out this lovely miniature copy in twig and bark from the annual Holiday Train Show at the New York Botanical Garden. There seems to be a tidal wave of change happening across the world. I need not go into the details. You know it. I know it. Our recent election and other elections around the world reflect it. So here is the question—“the root of the root and the bud of the bud”: Are we going to respond with love or fear? 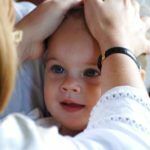 Awareness begins the asking: Am I responding to this situation— this comment, this event, this person— from love or fear? I am not suggesting that we should deny our fears. Heck no! That would only give our fears power over us. That only exacerbates the problem. To acknowledge our fears, to face them openly and honestly, is the path towards liberation and empowerment. That’s the beauty of it! I am asking that each of us takes a moment to step back, breathe– and make a choice with awareness. You can do this right now with any situation or person in your life. Right now. I pray to God we choose love. Only love brings hope, healing and peace. Mind you, love does not mean that we do not protect ourselves. It does not mean staying silent. Honesty, openhearted communication, courage and vulnerability all require strength. Great strength. Hint: If there is defensiveness, anxiety or guilt, there is fear involved. Where there is peace, healing and joy, love is involved. Truth, honesty, care, nobility, charity, respect, humanity and anything positive has love in it. Frustration, hatred, anxiety, panic and anything negative has some form of fear in it. So, my blessed friend, for 2017, I pray this Jewish prayer for you, “May you go from strength to strength!” Knowing that strength means loving our neighbor as ourselves as Christianity teaches. Knowing that it means seeing the Divine in our neighbor as Hinduism and Sufism teaches us. Knowing that strength is to hold all life sacred as Buddhism and Native American spirituality teaches. Did you know that the golden rule exists in some form in every religion? It does. The different versions are listed in my book, Bless This Child. Most importantly, love begins with self love. So, Dear One, for 2017 I pray that you love and respect yourself fully, boundlessly and unconditionally. Wishing you Happy Holidays and a Blessed 2017! 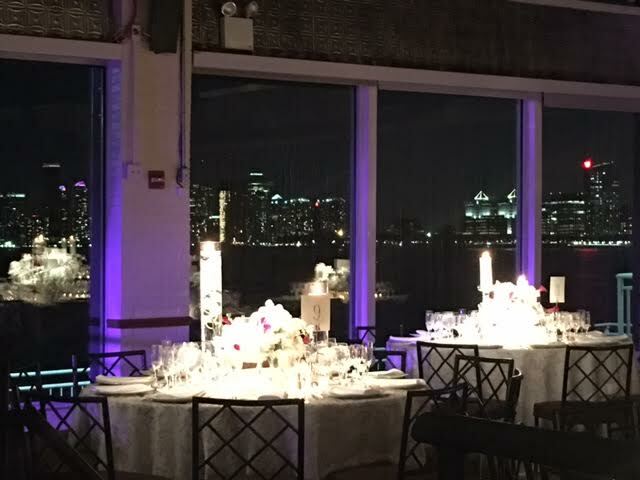 A special shout out to Jeannie Uyanik and Annie Ma at C&G Weddings for doing such an amazing job with Carrie and Kevin’s wedding at the Lighthouse at Chelsea Piers! God bless Mr. and Mrs. Williams in their new life together! They are a special couple. We love them and wish them every happiness possible.